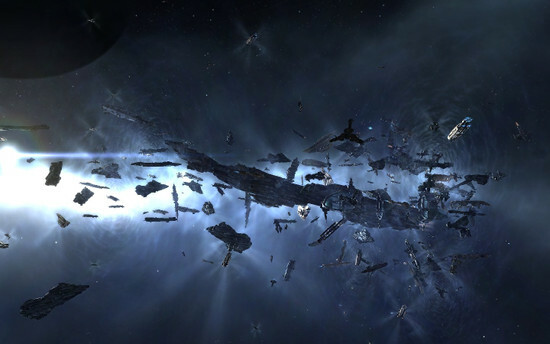 Join our mass test on Tuesday, July 12th, and explore the latest EVE Online features under development! We invite you to our next mass test on the server Singularity this Tuesday, July 12th, at 17:00 EVE time (=UTC). During this mass test we will test new features such as an improved visual damage system, and improved code for missiles. We are also looking into client and server performance. All participants will receive a reward of two million skillpoints (available only on the test serverSingularity). Please be aware that numbers, art assets, and other game properties on the test servers are not final and can change before they are released. Further information about this mass test can be found here. Information on connecting to the test server Singularity can be found here.